I'm very fortunate to have kiddos that aren't very picky about what they want for Christmas. They usually pick one or two main things and that's usually what they stick with throughout the season. Right now, its American girl, Halo, & Pokémon. All the time, 24-7, that's all they talk about. 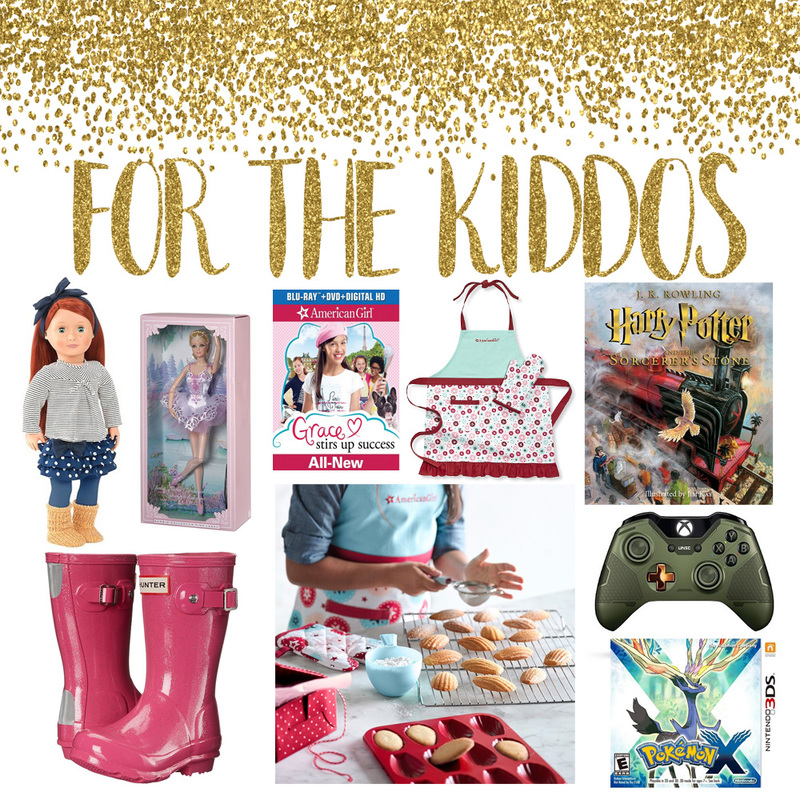 Here's a sneak peek of a few things Santa may be bringing my kiddos. !